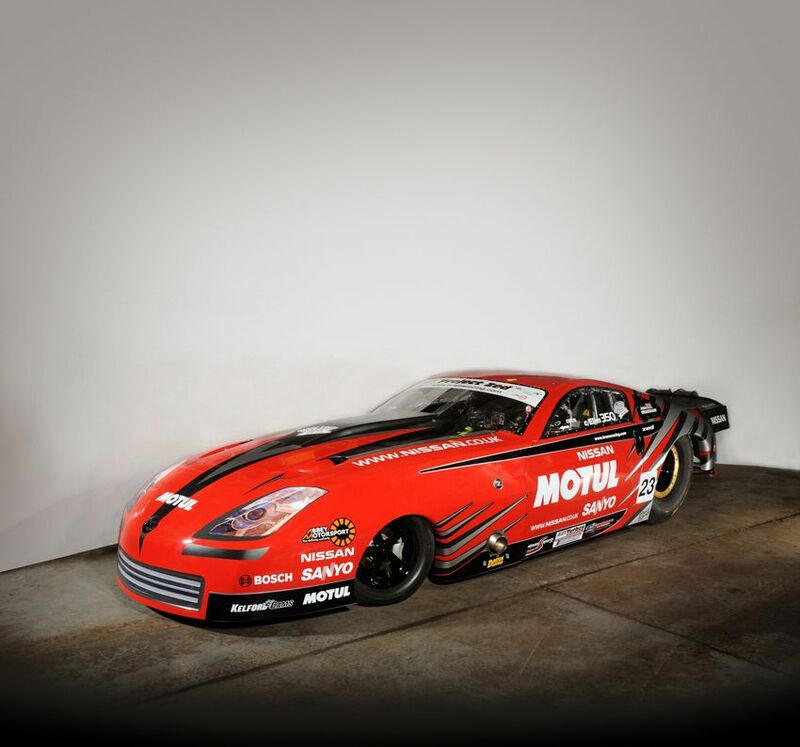 Motul understands that the subject of oil and lubricants can be difficult at times, especially when the longevity and performance of your pride and joy relies on the right products. Choosing the wrong products could lead to an expensive repair bill. Each month a technical paper will be posted to address some of these issues you face when it comes to choosing the right product. 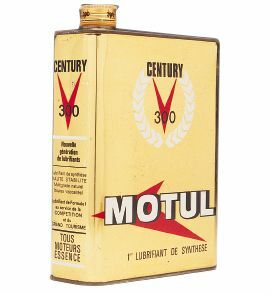 1953 - Motul produced the World’s first Multigrade Oil. 1971 - Motul produced the World’s first 100% Synthetic oil with Ester. 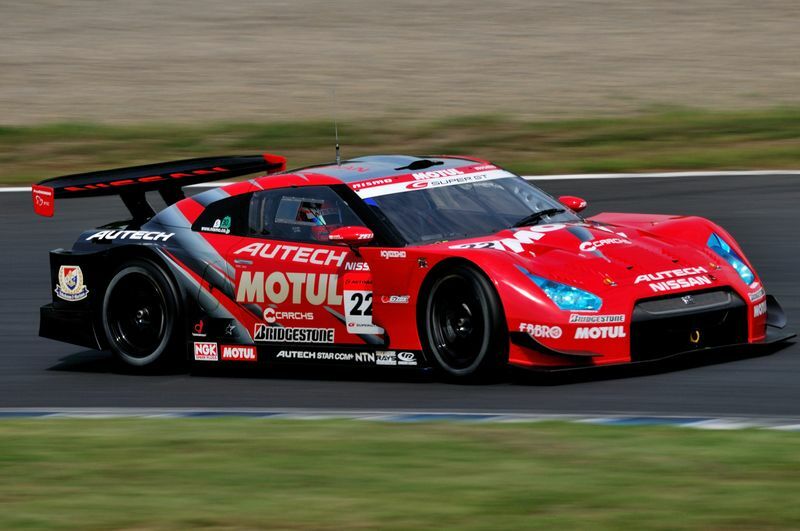 2004 - Motul produced the World’s first Double Ester Technology – 300V Engine Oils. The full range of Motul Oil from Mineral to 100% Synthetic and 300V range is designed to be superior in its respective application. The World’s Top Motorcycle Racing teams and most discriminating enthusiasts agree on one thing – MOTUL, and for the right reasons. Armed with their technical partnerships with the most prestigious manufactures in Europe (BMW, Porsche, VW), while testing their best products in the most extreme competitive conditions (F1, Cart, WRC and more), Motul has developed a line of oils to meet your every need. 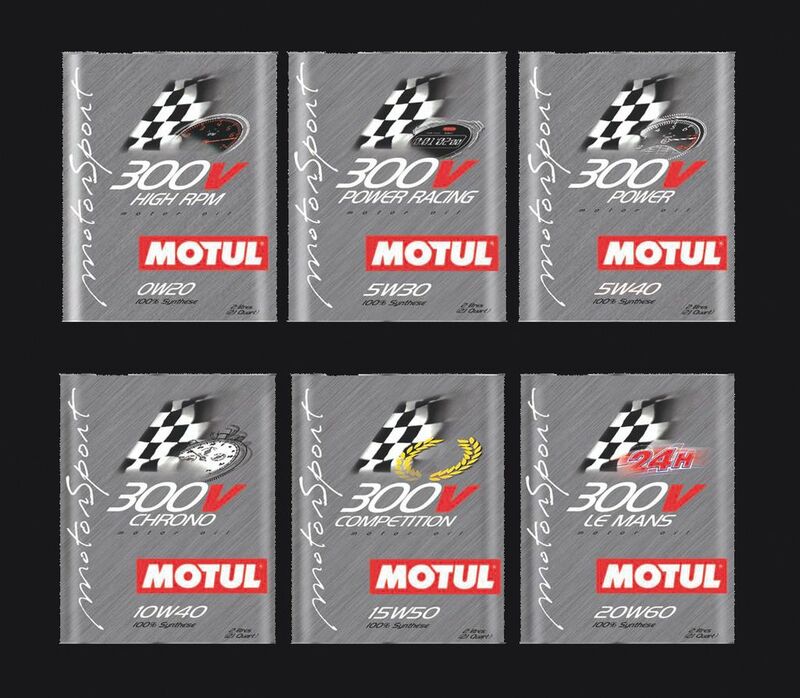 Basing itself on the experience gained with the first semi-synthetic lubricant for cars, Motul Century 2100 launched already in 1966, Motul created a stir in 1971 by developing a 100% synthetic lubricant made from esters of vegetal origin and drawing on aeronautical technology. As a tribute to the 300 victories obtained by the brand at that date, this revolutionary lubricant was called '300V'. To demonstrate the validity of this innovation, Motul participated at the highest competition level in Formula 1 with the teams Frank Williams-Motul in 1971 and BRM in 1974. At the same time, Motul engineers developed versions for 4-stroke motorcycle engines and also 2-stroke engines with Motul Century 300 2T. As early as 1977 Takazumi Katayama won the supreme title in the 350cc World Championship. No less than 6 viscosity grades of the 300V Motorsport Line are now available, covering a wide range of race conditions and thus allowing the performances of each engine to be optimised in terms of the expected result, whether it be a matter of the type of race, distance, engine fuel dilution, operating temperatures or else other specific parameters. Been using Motul Turbolight after every track day, been great. ^^^ How often do you change your oils in your 180 Nigel? Welcome aboard, are you able to share some info on you gear oil products much like you have with the engine oil? Thanks WOY, we're putting together some info on gear oil now and will post up soon. Hoping that is close to what you were after. 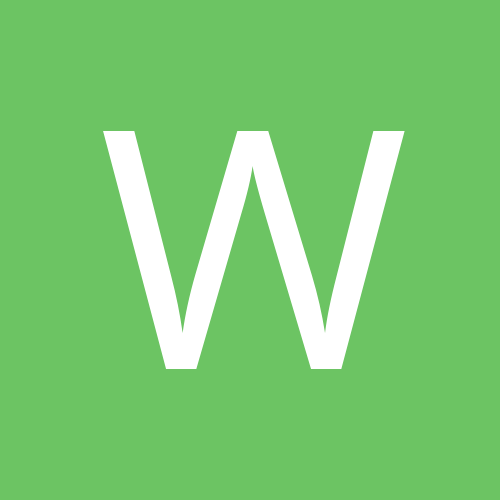 You might still have some questions. Post 'em up in that thread and we'll be sure to answer them in good time.